One of our team members, host of the How it Stacks podcast, JD's wife "The Hotness" got hit with a pretty major cancer. She has been fighting, and continues to fight, but when one of our friends fight, so do we all. This is a group effort to help them raise money to subset some of the costs, including loss of income and time, and help these amazing, strong people make sure their kids are able to have both of their parents for years going forward. 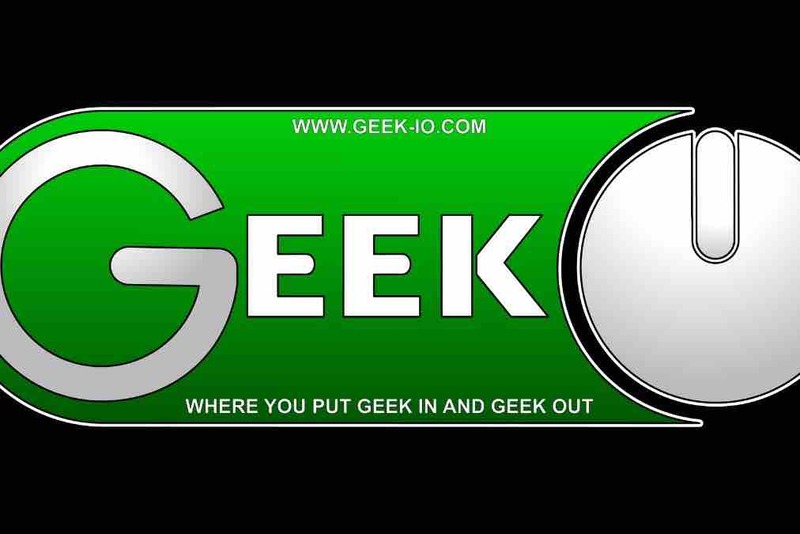 ALL MONEY GOES TO THE FAMILY, GEEK IO TAKES NONE OF THIS MONEY!